Proudly Delivering The eeko Way. 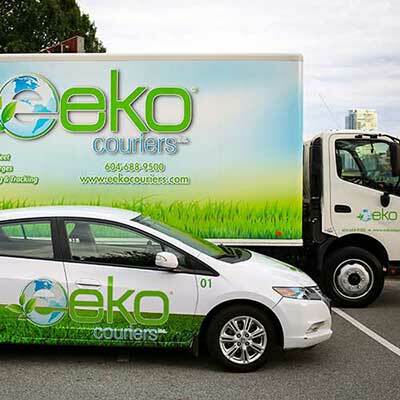 eeko Couriers provides our customers with the absolute best in service. We accomplish this by being the utmost reliable service provider in an environmentally sustainable manner utilizing state of the art technology. By providing tailor made solutions, we enhance customer’s satisfaction and add value to their bottom-line. eeko Couriers cultivates empowered diverse employees who are respectful, professional, and loyal to one another and to the community at large. © 2009 - 2019 Eeko Couriers. All rights reserved.